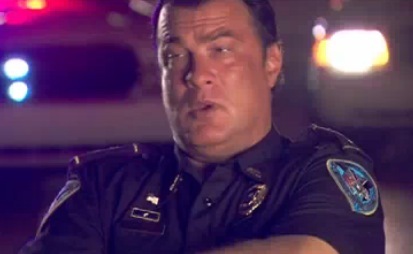 Zen And The Art Of Police Work | Awesomeness For Awesome's Sake. 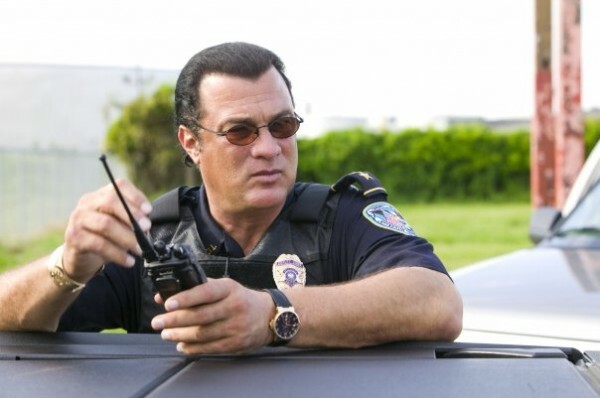 As funny as the idea is of Steven Seagal arresting cartoonish wide eyed jiggaboos in my old hometown is, the show just seemed lame. I’ll give it another try. I have to watch the show in short three second intervals. 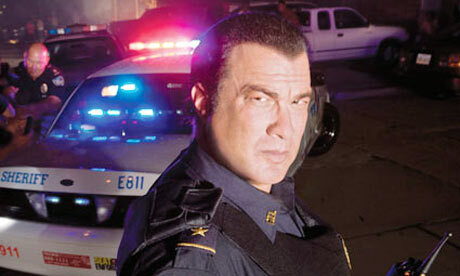 Mostly because I feel embarrassed for the people who end being arrested by Steven Seagal. 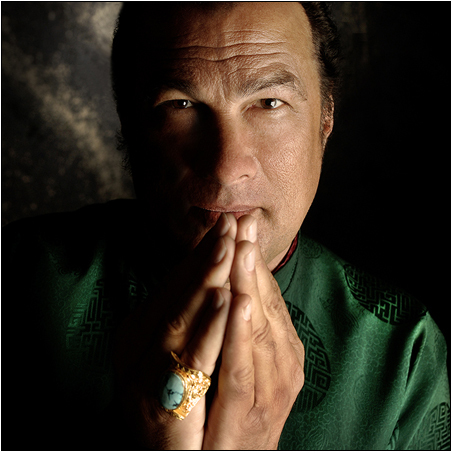 Steven Seagal is a douche. Let the police do their jobs and get back to you McDojo.